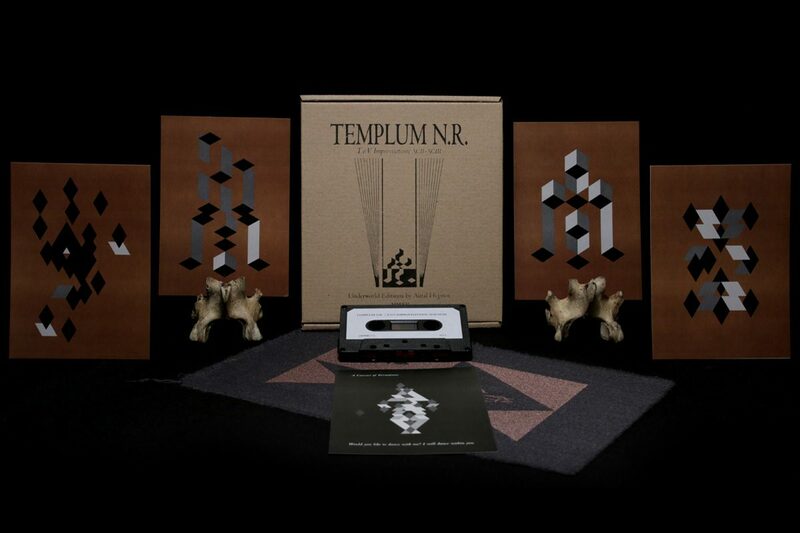 Templum N.R., a Temple dedicated to Nightside Revelations is back with their second full-length album ‘T.o.V. Improvisations XCII-XCIII’. 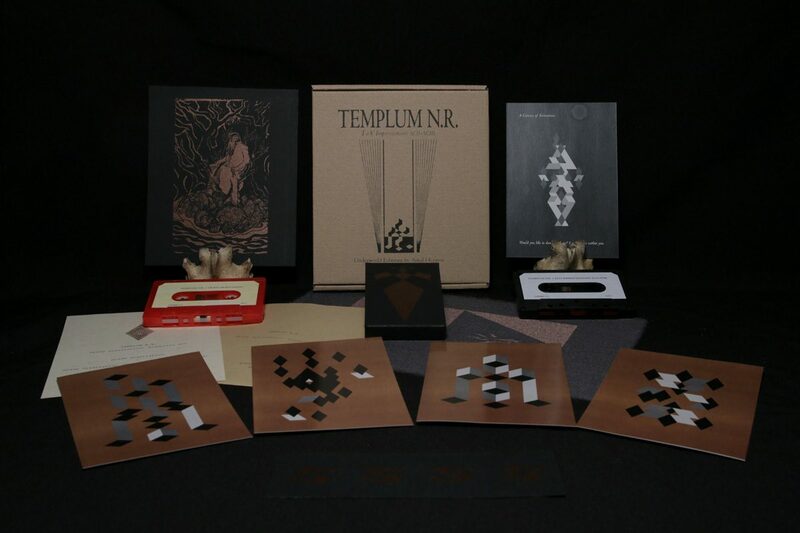 The album is released through our Underworld Editions and follows the same format as their previous album ‘Spectrum CCCXC: Transitio’. The musical improvisations of T.o.V. derive from Umbra-visitation sessions held in the Temple of Mercurial Orgies and Room Luna Lake between 2014 and 2015. The concept of the album has been growing within the Templum N.R. members slowly during the past twenty years, so perhaps it’s not even proper to talk of their “latest” release. 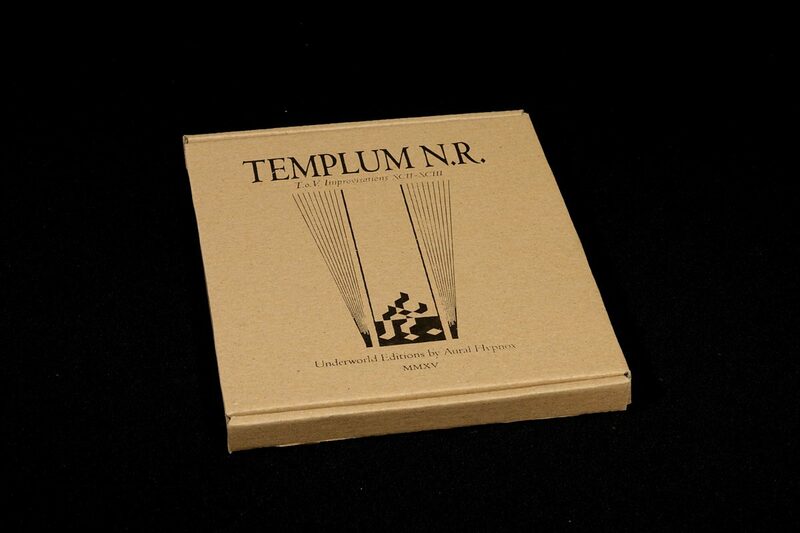 Linear time and Templum N.R. doesn’t walk hand in hand and their rituals cannot be measured in hours, but in years. Compared to their previous release, the sessions of T.o.V. running roughly 40 minutes in total are based on more analog-organic approach than analog-digital-synthetic. The four echoing Hymns of Otherness are here to awake the ghosts dwelling within; join the Stagnant Dance and meet the Carcass of Formations – the shrieks are calling from beyond. The special edition I of ‘T.o.V. Improvisations XCII-XCIII’ is limited to 40 copies and includes the regular edition and an exclusive ‘Grave Gravitation: Transitio XCV’ C-20 ep. The special edition II of ‘T.o.V. 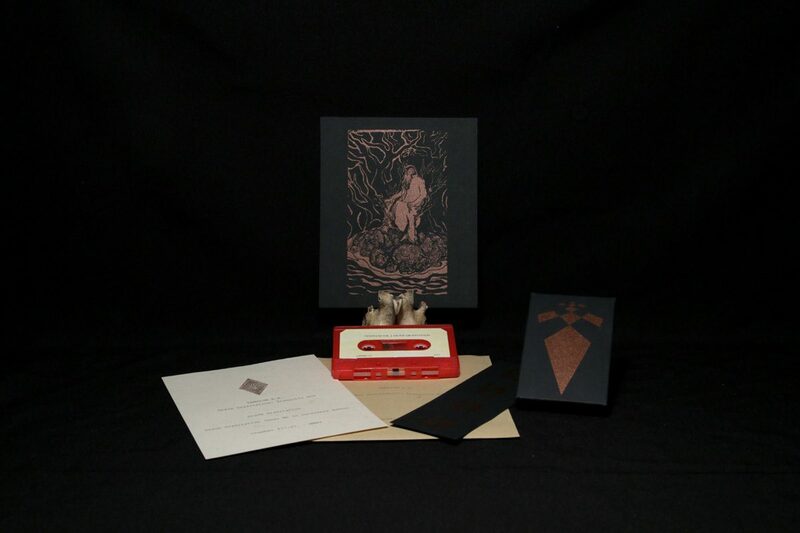 Improvisations XCII-XCIII’ with a forged ‘Key to T.o.V.’ –talisman is limited to 35 copies. 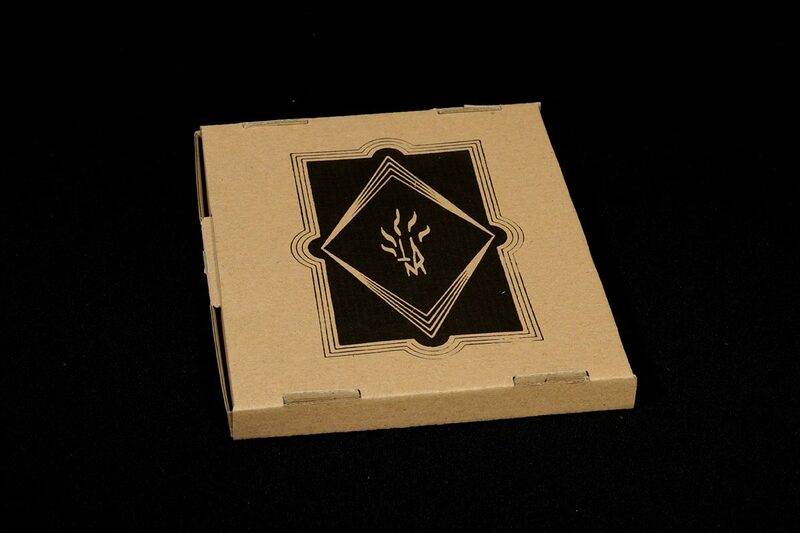 Except the talisman, this is identical to the special edition I.